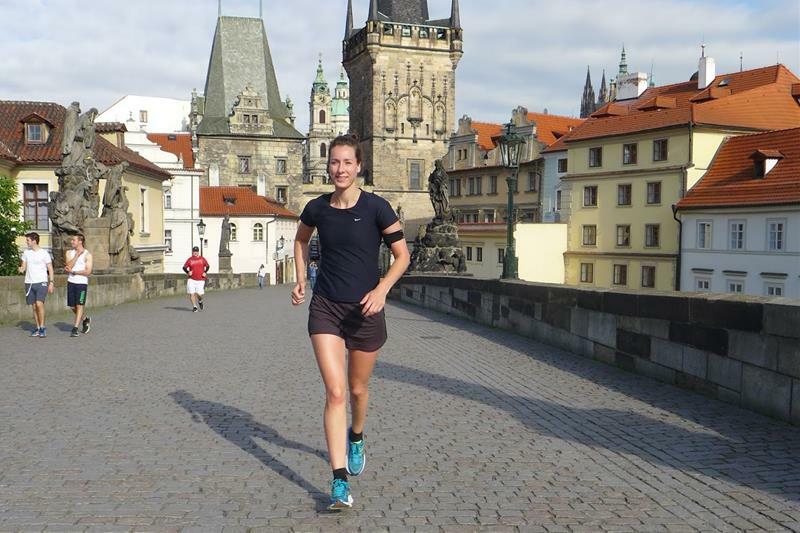 The best way to get to know Prague...with your running shoes on! The guide will run with you along the best scenic routes and show you the best of Prague such as Charles Bridge, Lesser Town, Prague Castle, Jewish Quarter or Petřín Hill. Friendly private running tours let you feel the city just like a local runner. The goal is to provide the absolutely best city running experiences in Prague. All levels of fitness are welcome - from the casual jogger to the superfit runner! Three routes for the same price! This is a tailor-made tour which is designed to suit your needs. You can decide which route you prefer or set your specific request, i.e. distance / time. All these can be easily arranged in advance via an email communication with your guide or on the spot. (Easy) 7 - 10 km. The tour lasts 50 -70 mins. Get a brief intro to the city and see the major highlights. Designed for those who prefer shorter runs, are occasional runners or do not have much time. If you are missing your daily run while traveling, this tour will get you your workout and explore some of best sights in one go. Jog the labyrinthine lanes of the Lesser Town and the ancient streets of the Old Town. Cross over the Charles Bridge, and if (your) energy allows, run up the hill to the Prague Castle. (Moderate) 10 -13 km. The tour lasts 70 -100 mins. 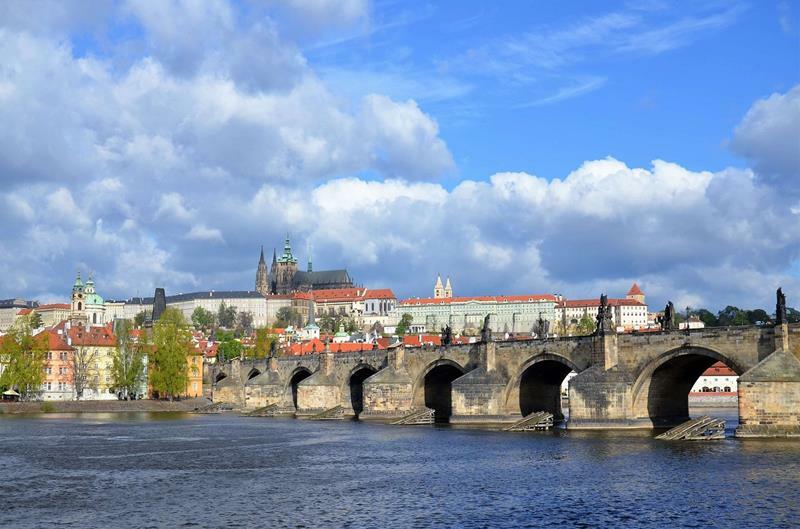 Compact Prague is about familiarizing with 99% of Prague’s sights in just 90 minutes. Extended version of Instant Prague. In addition, it includes Prague Castle complex, Strahov Monastery, New World and Old Town incl. Astronomical Clock and Jewish Quarter plus bits of the New Town, too. (Moderate / Advanced) 10 -14 km. The tour lasts 80 - 120 mins. We run through parts of Letna Park, neighbouring Prague Castle and some of its gardens, cute New World, spiritual Loreto and Strahov Monastery, romantic Petrin Hill with a possible detour around a little “Eiffel” tower, and then picturesque Kampa Island. Well, a run over the Charles Bridge is always a must, with the possibility to explore more of the river banks and see bits of the Old Town, too. Gas-less mineral water (carried by the guide). A digital map of your run. One person will buy ONE ticket for 46 EUR, group of two people wil buy ONE ticket for 62 EUR, group of three to six people will buy ONE ticket for 73 EUR. This is an all-weather running tour. The tour might be postponed to another date if the streets are frozen over. ...and in the evening you can go to one of our classical concerts! Time of the event - select time - 06:30 07:00 07:30 Please select your desired time of the tour.